most genuine, and most mysterious part of yourself. Sing HU, and listen with love. 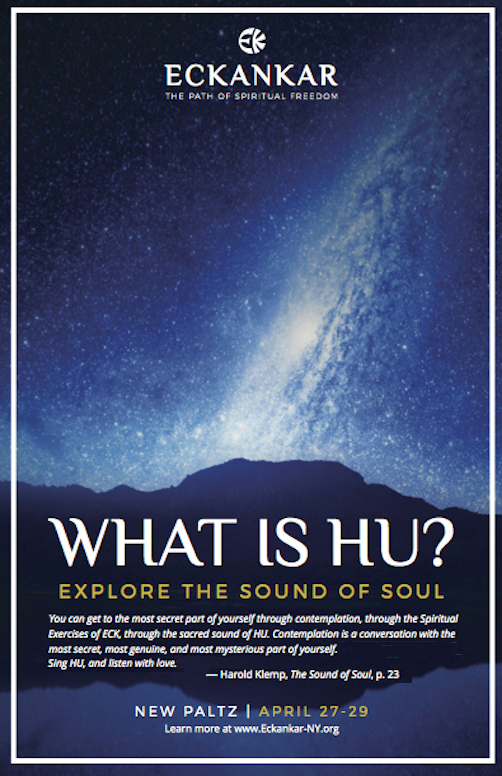 Enter your seminar weekend with a Sound of Soul event where you can sing the HU song, share your spiritual stories within a community of like-minded souls, enjoy a meal, be inspired by creative arts, and meet our featured guest speaker. Immerse yourself in a day of spiritual exploration. Navigate your own seminar experience through workshops, talks, roundtables, contemplation walks and singing the sacred word, HU. 10:00AM - 5:00PM, Student Union Building, SUNY New Paltz. 7:00PM - 9:00PM, Studley Theater, SUNY New Paltz. Awaken to a new adventure in HU that expands the seminar into landscapes of greater service with either a contemplation hike on a nature trail or a spiritual discussion at a local coffee shop. Then join us for our guest speaker's featured workshop Being a Conduit for Divine Love. Deyo Hall, 6 Broadhead Ave.
Aubrey Forbes is a member of the Eckankar clergy. 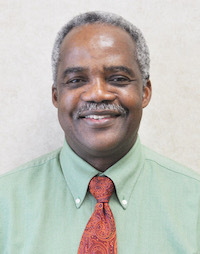 He currently serves as the Buildings and Grounds Manager of the Eckankar Spiritual Campus in Chanhassen, Minnesota. Aubrey has given talks at major and regional Eckankar seminars throughout the United States, Canada and Africa and has enjoyed reciting original poetry and conducting workshops at the Temple of ECK in Chanhassen. Ever the student and ever the teacher is one of Aubrey's spiritual goals. Though Jamaican born, Aubrey has lived most of his life in Canada. He now resides in Minnesota with his wife, Arlene. call Larry at 845-398-1006, and our NY ECK concierge service will be glad to help. Copyright © 2012- ECKANKAR. All rights reserved.